Try the world’s fastest growing water sport (S U P) stand up paddle boarding. 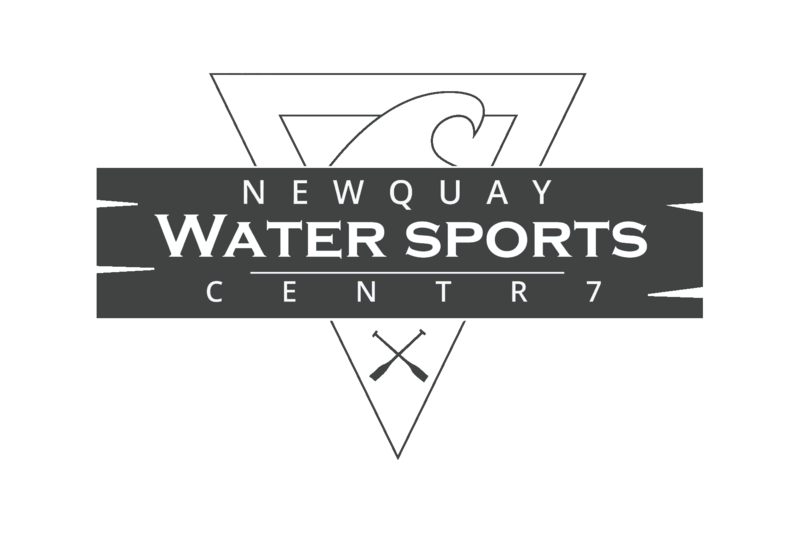 Stand Up Paddle Boarding Newquay Water Sports Centre offers beginner lessons, SUP Surf lessons, 121 Tuition, Stand Up Paddleboarding coastal paddles and wildlife exploring trips to long distance Adventure Touring for the more experienced. 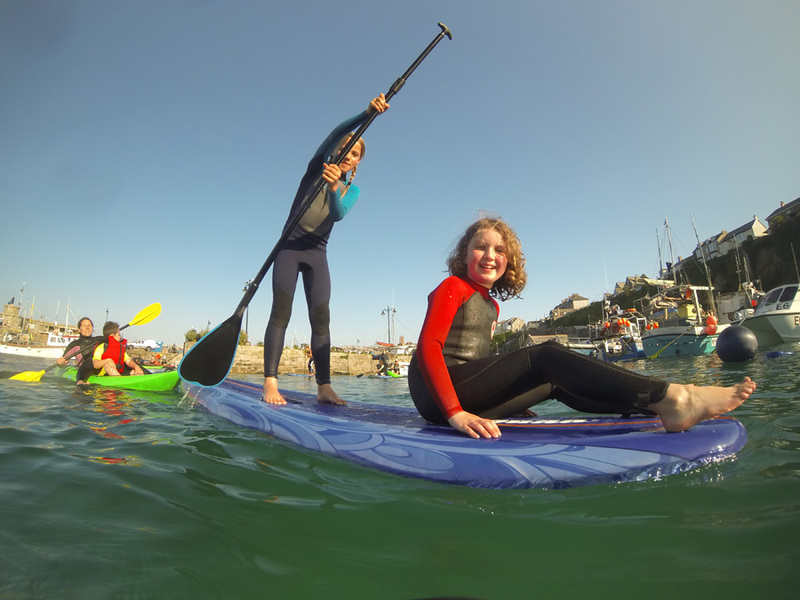 We offer the largest range of Stand Up Paddle boarding activities in Cornwall as well as providing training courses for outdoor activity instructors. Unsure whats the right session for you? Give us a call we are happy to advise you. If you don’t fancy a lesson or a guided trip we also offer equipment hire… So you can paddle where you want, when you want. Launching from our fantastic centre facility in Newquay Harbour is the ultimate place to find your feet, bearings and explore our resident wildlife. Whether you are staying at home or on holiday in rental accommodation or camping, we offer equipment hire delivery within the Newquay area on our over night hires, so please prebook and check availability. Beginner Paddle Board Lessons and Wave Riding School. Learn the Paddle Boarding basics or perfect your wave riding ability. We will tailor lessons to suit you and your ability, just let us know what you would like to learn. Unlike many other water sports, learning to paddle board is quick and easy with the correct equipment and coaching. Most people find they can be up and paddling within the hour. Safety and the best paddle board conditions. How to get to your feet and get paddling with full confidence. Flat water manoeuvres, turning the board and how to go in a straight line! 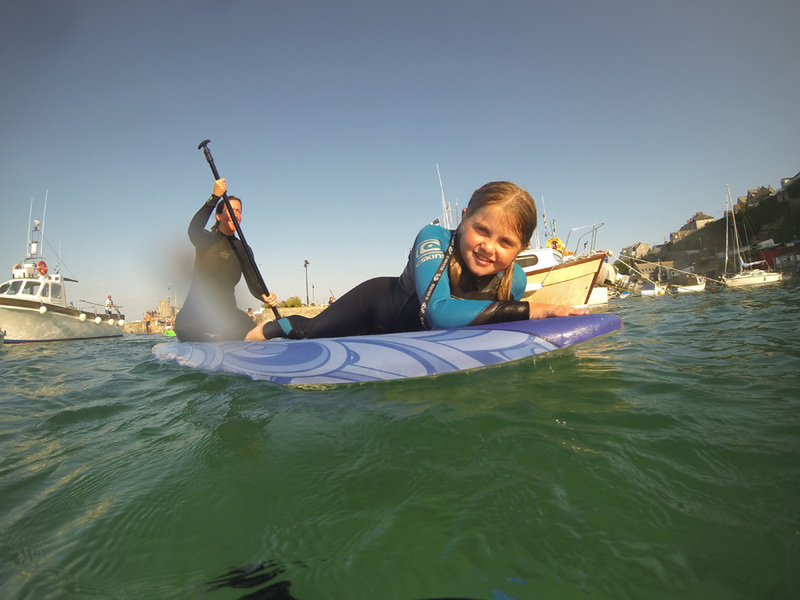 S U P Wave Riding Lessons Paddle boarding is not just confined to flat water, it’s about Waves! (Big + Small)! We would like you to have some paddle boarding experience or to have completed the 1st time on a paddle board lesson, before you have a wave riding lesson. Understanding Waves and Wave selection. Surf and line up etiquette. All equipment + instructor included in our WSA SUP Lesson you will learn many skills to have you up and paddling in no time. You will arrive for a safety briefing, we will get you kitted up, then off for to the beach and shoreline for brief land lesson and then straight into the sheltered waters for paddle techniques and coaching, debrief and then eventually head back to base, grab a shower and get changed. 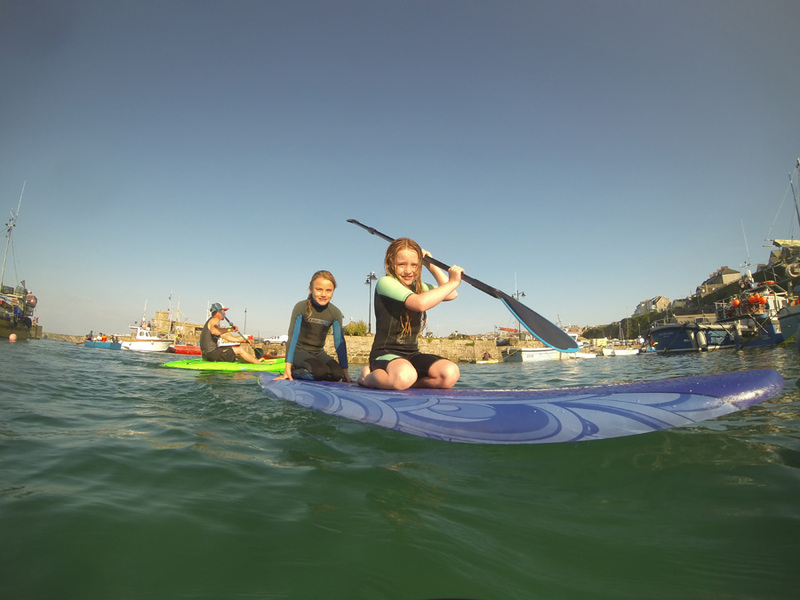 All equipment + instructor included with a Beginner lesson followed by a guided coastal explore of Newquay’s hidden coastline. You will arrive for a safety briefing, we will get you kitted up, then off for to the beach and shoreline for brief land lesson and then straight into the sheltered waters for paddle techniques and coaching. Then once happy we will head out and explore paddling in the ocean along the coastline taking in the stunning coast, followed by debrief and then eventually head back to base, grab a shower and get changed. You must have completed at least a S.U.P Beginner lesson or have good SUP experience. You will arrive for a safety briefing, we will get you kitted up, then off for to the beach and shoreline for brief land lesson and then straight into the surf for paddle techniques and on wave coaching, debrief and then eventually head back to base, grab a shower and get changed. You must have completed a S.U.P Beginner Lesson and paddle confidently in moderate waters or SUP Surf etc. You will arrive for a safety briefing, we will get you kitted up, then off for to the beach and shoreline for brief location mapping for the trip and then straight into the ocean for a long distance open ocean tour, debrief and then eventually head back to base, grab a shower and get changed. Bought a new board or starting from scratch or if you would like to learn anything specific let our instructor know on arrival. You will arrive for a safety briefing, we will get you kitted up, then off for to the beach and shoreline for brief land lesson and then straight into the sheltered waters for paddle techniques and coaching, debrief and then eventually head back to base, grab a shower and get changed. Private lesson is perfect for that personal experience. If you would like to learn anything specific, bought a new board or learning from scratch, let our instructor know on arrival. You will arrive for a safety briefing, we will get you kitted up, then off for to the beach and shoreline for brief land lesson and then straight into the sheltered waters for paddle techniques and coaching, debrief and then eventually head back to base, grab a shower and get changed. 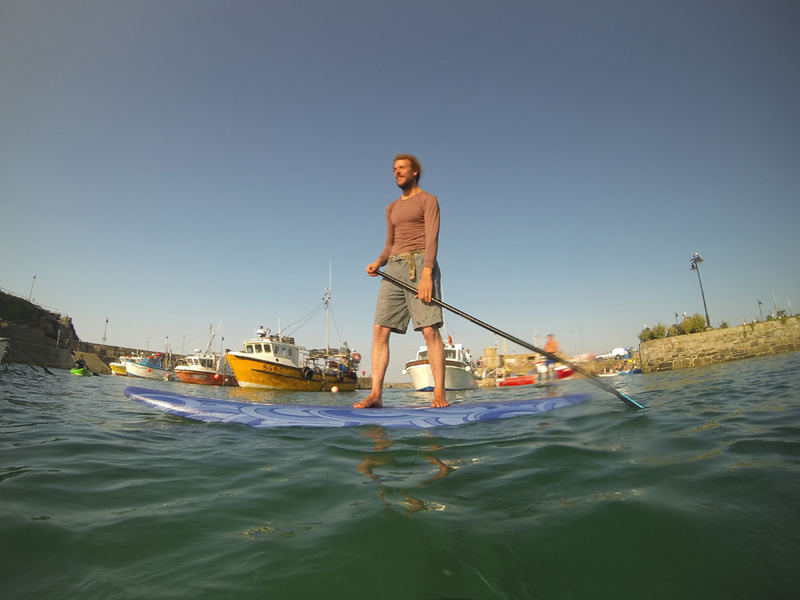 Have you had a lesson and fancy a paddle on your own or with friends? WHY NOT HIRE FROM US! We are right on the waters edge with two beaches on our doorstep and the whole of Newquays beaches ready to explore. Simply come see us at the Harbour office and we’ll sort you out with everything you require. All water craft come with buoyancy aids and safety equipment required. You will be briefed on where and when to go to make sure you are comfortable. All hire rates are subject to availability so it’s advisable to book in advance. 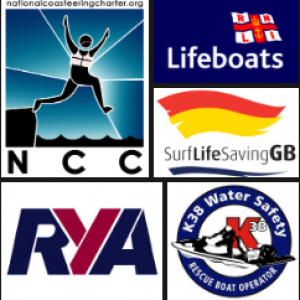 All activities are weather permitting and are subject to sea conditions.